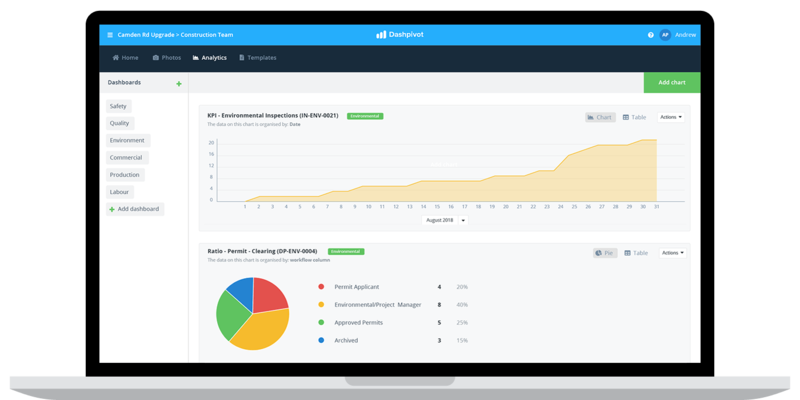 Streamline the creation, completion and management of your environmental checklists and reports with a smart and flexible environmental management system. 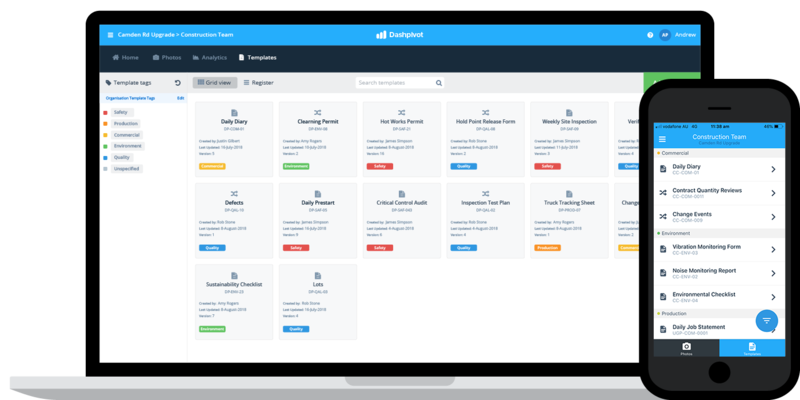 Improve your environmental outcomes and automate annoying checklist and reporting admin with Dashpivot. 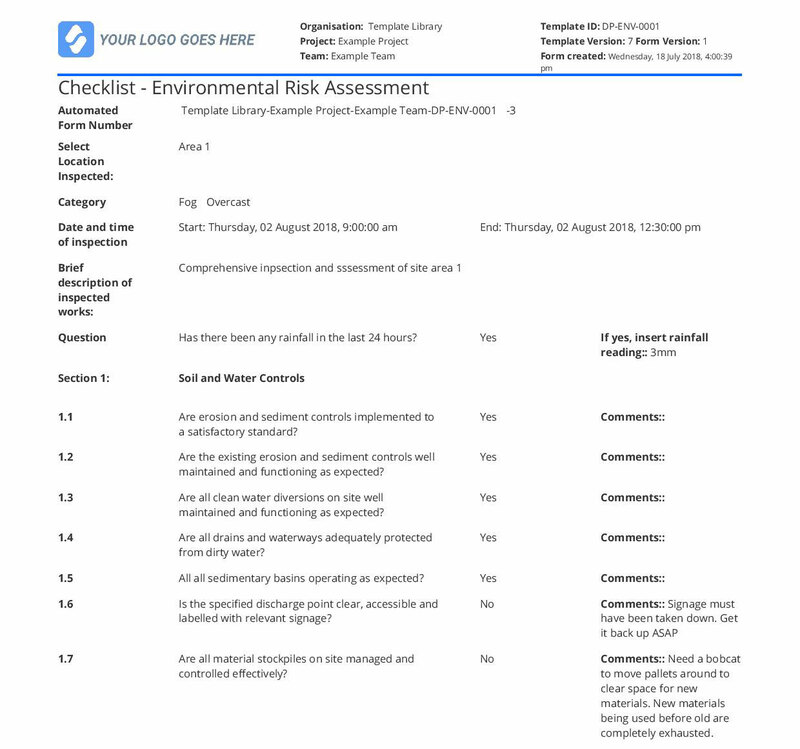 Create or choose your digital environmental checklists and reports. Create your own environmental checklists or reports with the easy-to-use flexible digital document builder or choose and customise our environmental templates to get started right away. Use photo fields, table fields and digital signatures to make filling in forms quick and easy. Complete checklists and reports from anwhere - on any device. Access and complete your checklists and reports on laptop, mobile or tablet - with all of your completed forms and records being safely stored in the same place. 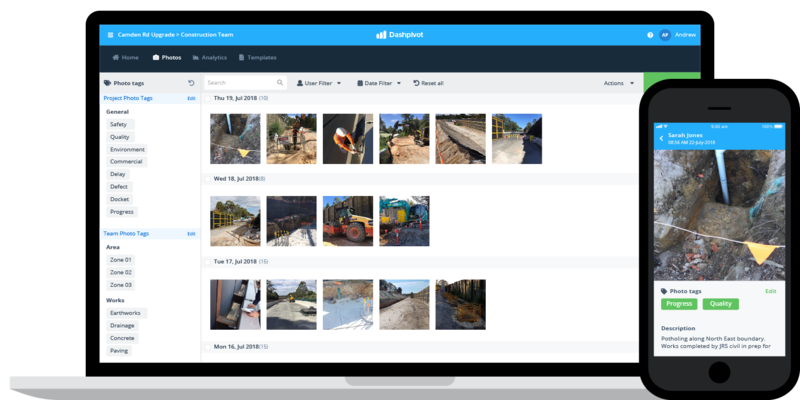 Take photos of work and environmental hazards or insights inside the Dashpivot app on your phone or tablet. 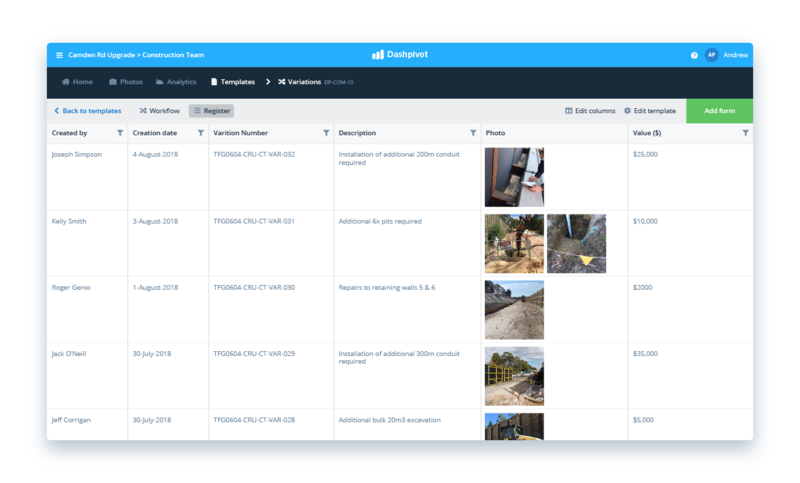 Organise your photos with the environmental tag and have them automatically attached to your specific checklists and reports for easy traceability. Dashpivot templates have eliminated the need for paper forms which is a sustainable outcome and makes it easy to recall data and photos which is useful during audits. Need to get a paper record out of the system? Instantly print, download or send any form or report as a perfectly formatted CSV or PDF document with your logo and branding. Try this software for free. Track and analyse environmental performance automatically. See exactly how you are progressing with real-time data and new insights. 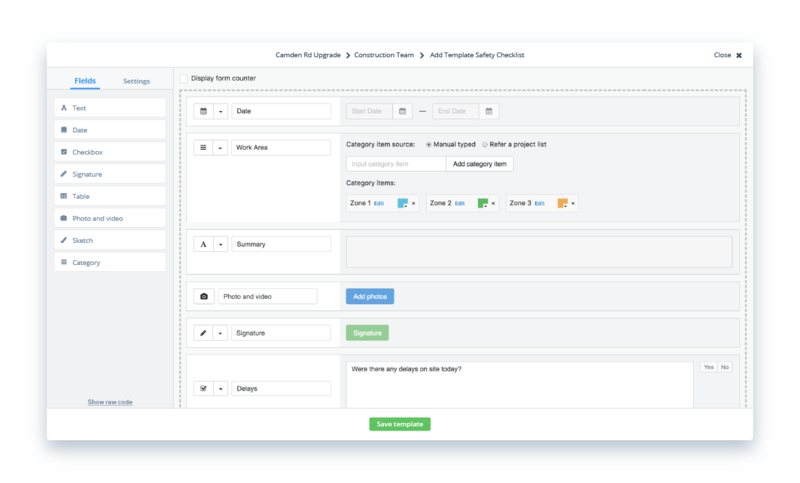 Instantly toggle between viewing and editing formats to save time and eliminate duplicate work. A view of your environmental checklist and report entries in chronological order for easy traceability. 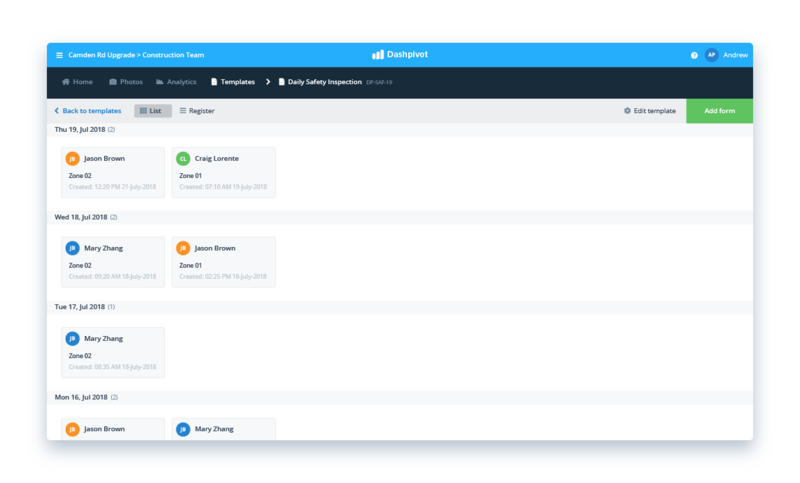 The perfect view for summarising and viewing all of your checklist and report details. Just like excel, but better. Do more with your environmental checklist and reporting software. 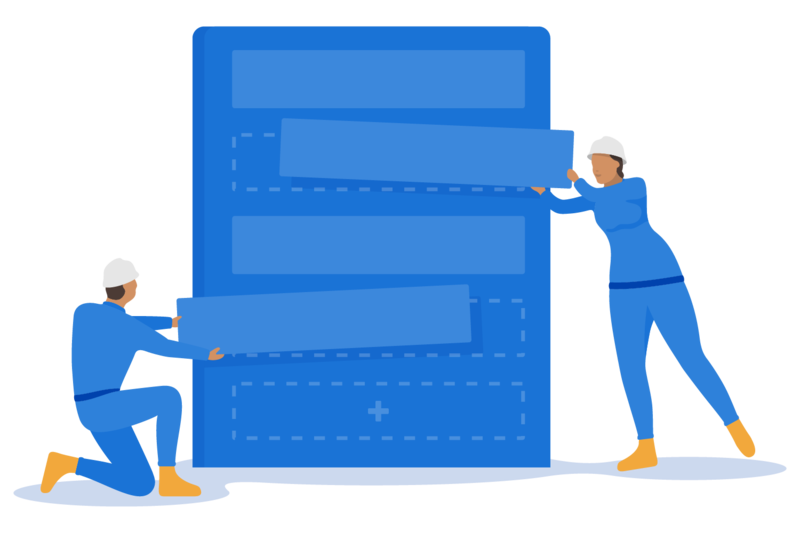 Consolidate more of your processes into one flexible system so you don't have to manage documents and processes across multiple tools. Dashpivot can take care of all of your manual environmental processes, and other use cases too (quality, safety, commercial etc.). 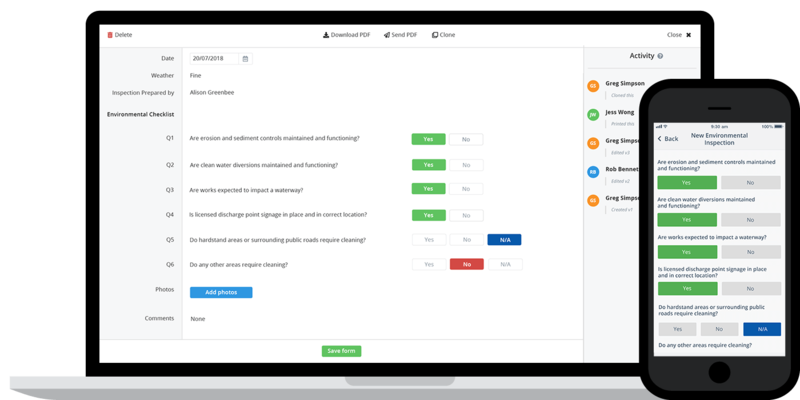 Start streamlining your environmental checklists and reports with Dashpivot today.